There are not too many high quality acoustic guitars for kids but the Yamaha FG JR1 is for sure one of them that offers great value for an affordable price. The FG Junior works also pretty well as a loyal travel guitar. It’s a 3/4 steel string guitar which means that it measures 3/4 the distance of Yamaha’s full-scale acoustic guitars. 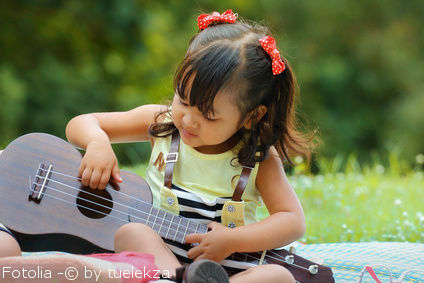 If your child is not used to steel strings it can be a bit uncomfortable and painful for his fingertips in the beginning. So they will just need to play for a short period each day until they build up some callouses on their fingers. 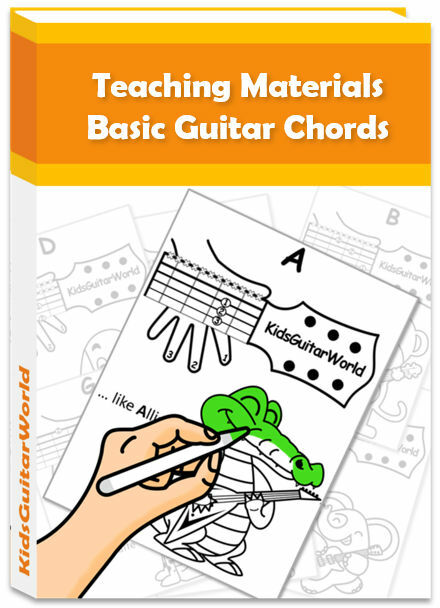 If you are not sure if that is right thing for your child I would recommend to take a look at a classical guitar as well. 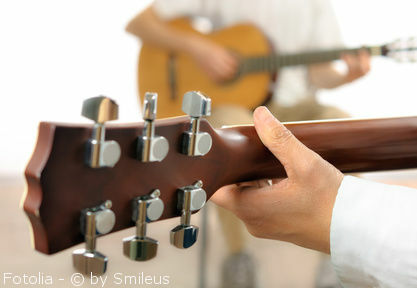 Classical guitars come with nylon strings and are much more comfortable to play for a beginner. But remember after a little practice and patience, every kind of strings are comfortable to play. The Yamaha FG JR1 comes with a neck that is slimmer than usually so it is much more comfortable for kids to play. 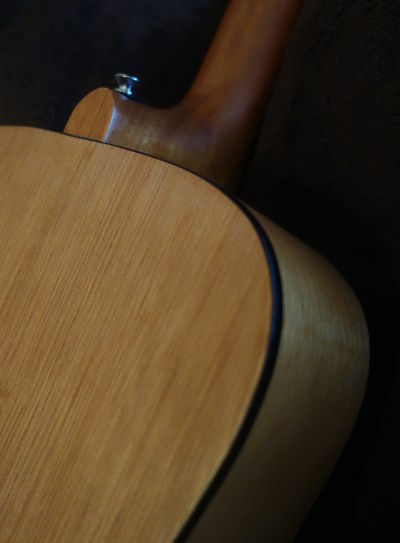 The body features a spruce top and meranti back and sides. Spruce is always a good choice for the top since it ensures a full and bright sound. This youth guitar comes with a laminated top and that’s fine if you consider the price. You won’t be able to find a steel string acoustic guitar with a solid top in this price range. Many people would say that a solid top is always the best choice. 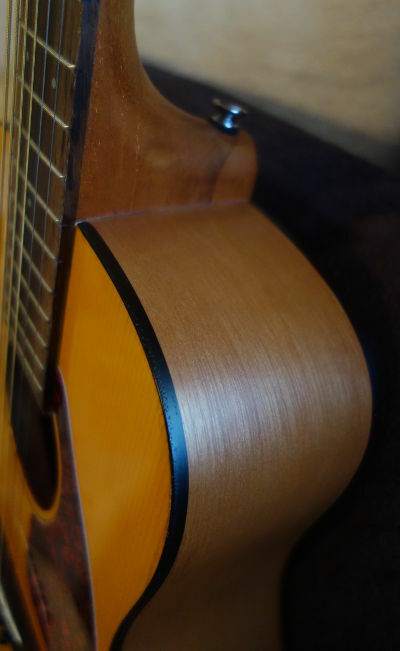 Indeed, solid tops increase again the sound quality but a laminated top is absolutely fine for beginners and as a travel guitar. The guitar is easy to tune and holds the tuning really well. The out of the box string action is pretty good and in my case I could play it as it was. 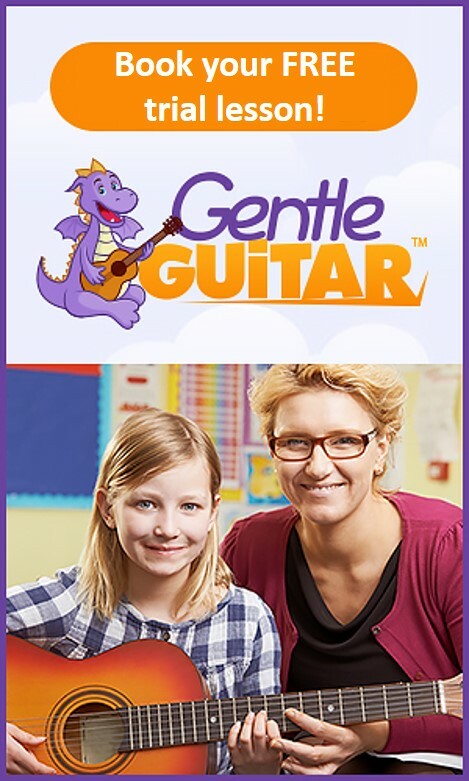 The Yamaha guitar is really lightweight; so making it ideal for kids. It comes also with a gig bag. Beside all the facts on that small guitar, the sound is for sure the most important issue to discuss in a review. I should clearly say that you’ll never going to confuse the FG JR1 for a $1000 guitar and that shouldn’t be the expectation. 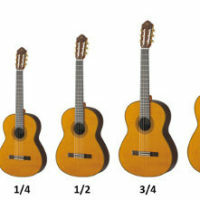 Since it’s a reduced size guitar it can’t have the same warm rich tone that a full sized guitar would have. However, I was really surprised with the bright and full sound for a ¾ scale guitar. The JR1 has got the nice typical steel string sound which is not surprising since it’s a steel string guitar. But if you are looking for a small guitar that has got a sound like the guitars on country songs, then this Yamaha guitar is your choice. For a small investment you receive a guitar that is easy and fun to play, offers a great sounds and holds the tone for a long time. 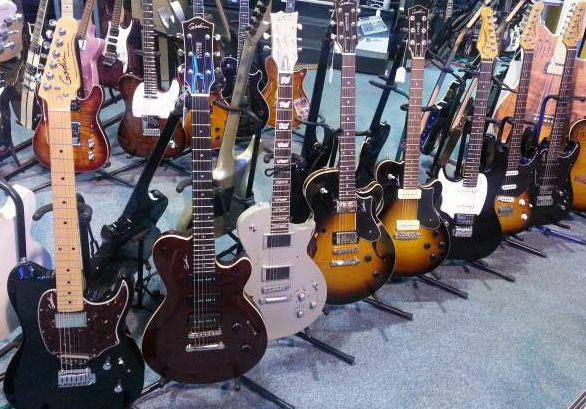 It’s the perfect guitar for every kid and teen who want to go for a steel string acoustic guitar. 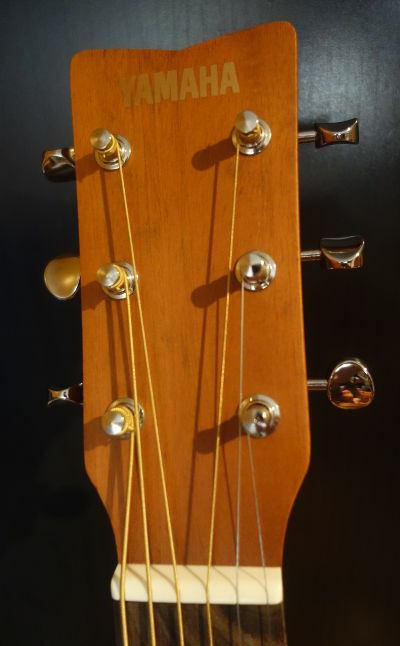 It is also a loyal travel guitar since you can take it aboard any plane and place it in the overhead rack. I really like how the size is reduced for a kid but still very playable for an adult. For the money the Yamaha FG JR1 is one of the best beginner guitars you’ll find.